A popular, eclectic historic waterfront neighborhood bursting with things to do and see, Fairhaven’s village streets transport you to another time. 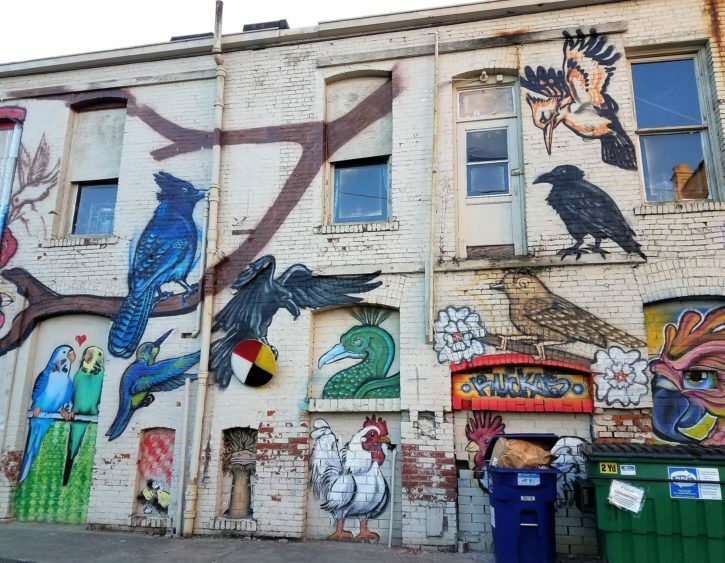 As one of Bellingham’s first neighborhoods, Fairhaven is rich with our region’s culture and history. Located in the repurposed old working waterfront, Fairhaven is home to a cruise terminal and is a tourist destination with local shopping as unique as the restored 19th century buildings that house them. Almost every location has a view of the bay, framed by the stunning architecture of the historic town. With a special focus on community engagement, the neighborhood offers a farmers market, a summer concert series, outdoor movie nights, and other festive events throughout the year. This historic neighborhood has been evolving—and now includes newer additions like condos—but residents take great effort to ensure the area retains its original, authentic charm. Each winter, businesses and residents pitch in to transform the town into a winter wonderland, and the care everyone has for the place is infectious. A short drive past Fairhaven Park offers quick I-5 access, and the network of parks surrounding Fairhaven offers the opportunity to connect to other parts of town on foot. This neighborhood offers great access for a commute with the most laid-back and fascinatingly storied place to come home to at the end of the day. 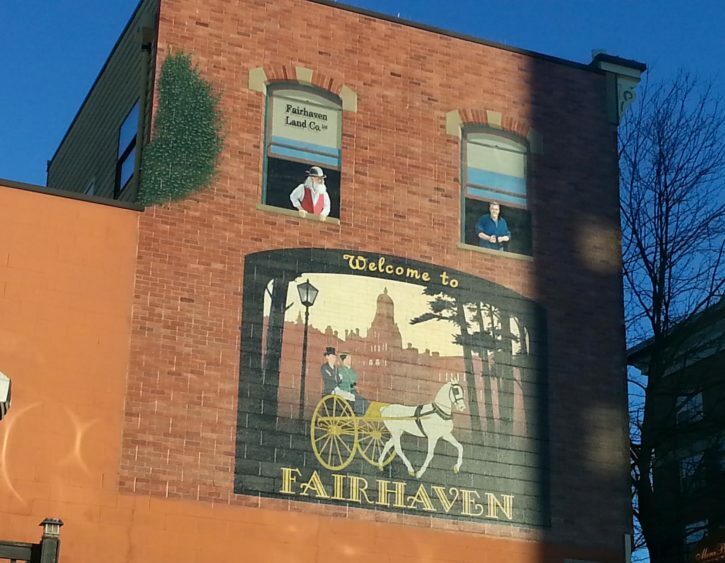 From morning ‘til night, Fairhaven is ready for getting out and about at your own pace. Fantastic, unique eateries and shops are tucked throughout the beautiful buildings, ready to be explored. There’s a little bit of everything in this lively neighborhood, and the long list of offerings will keep you coming back time and time again, always to find something new. 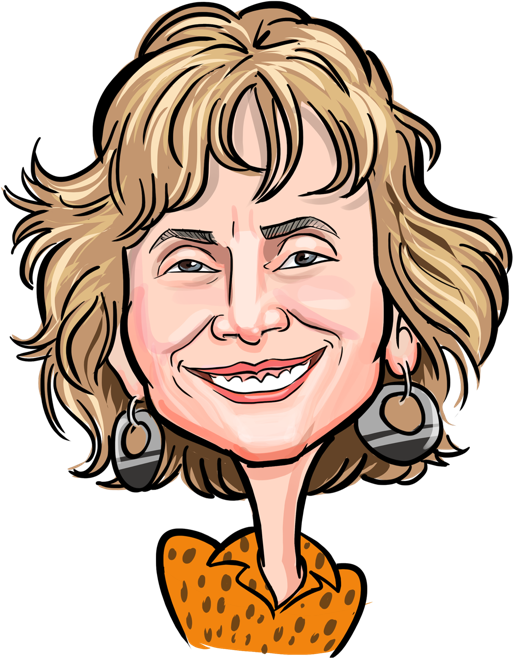 As far as dining goes, Colophon Cafe, The Abbey Garden Tea Room, Fairhaven Fish & Chips, Dirty Dan Harris Steakhouse, Mambo Italiano Cafe, and The Black Cat are just a handful of the many locally recommended options within reach. There’s an eclectic, one-of-a-kind option for every palate, from burgers and pizza to crepes and wonderful vegetarian options. There are rows of quirky shops to discover as well, and the local Village Books is an especially popular spot. Residents also recommend heading down to the water to jump off of Taylor dock, explore Boulevard Park, take one of the many self-guided historic tours, or kick back and relax at The Village Green. Though bustling with activity, few in Fairhaven are in much of a hurry, and the laid-back atmosphere is perfect for letting yourself relax and unwind. Breweries provide open, friendly spaces for neighbors to get to know one another.